MASKINEXPO: Stockholm, Sweden - Kobelco Construction Machinery Europe B.V.
ADDITIONAL INFO: Visit the largest machinery exhibition. Inspiration, new machinery and profitable accessories for Professionals! 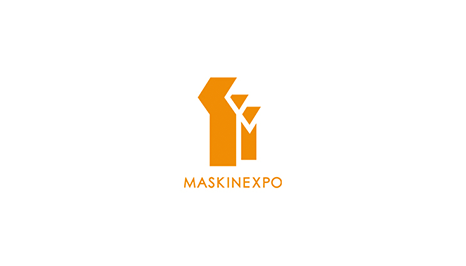 At MaskinExpo you will find the latest news from the world’s best industry. Are you interested in construction equipment and other types of working machines, this is three days with all the extras! Our exhibitors are in construction, road maintenance, construction, haulage, property, forestry, agriculture and mining. Here you can see, and test drive, excavators, wheel loaders, backhoe loaders, pick-ups, vans, aerial platforms, mini excavators, scoops, accessories, and much more.